When Does Someone Need Permission for Facebook Chatting? 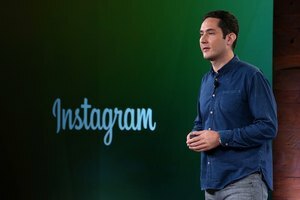 Instagram remains focused on the mobile experience, not desktop use. 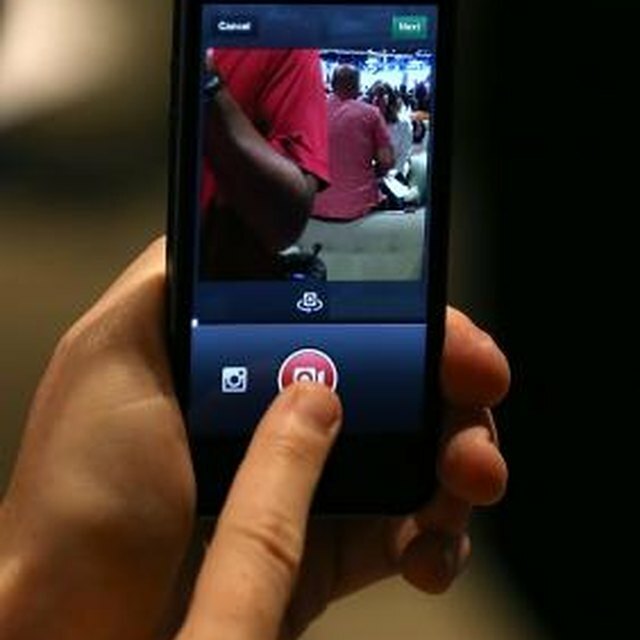 Instagram offers a basic website for viewing a public user's photo feed and individual posts. Without logging in, you cannot like photos, leave comments or follow users. Instagram does not offer any sort of feed for updates; you will have to check in manually if you want to follow a user without logging in. Users on Instagram have the option to set their profile as private. If a user has a private profile, you can view her photos only when you are logged in and if she has approved your request to follow them. If the profile is public, her Instagram photos and information are available at "instagram.com/username" in any browser, even if you are not logged in. You must know a user's name to look her up, as you cannot search from the Instagram website. You cannot view tag pages on Instagram unless you are on the mobile app and logged in; as of January 2014, the Instagram website does not support searching Instagram for content at all. Instagram does not even support tracking tags when you are logged in. Some third-party tools use the Instagram API to allow users to track tags, but you must log in your with your Instagram account to use them. Viewing Instagram in a mobile browser is more limited than on a desktop browser. When you go to an individual user's page, you can only see a handful of his most recent photos, as opposed to the endless scrolling featured on the desktop version of the same Instagram feed. You can select a photo to view it in your browser. Like with using the desktop browser, mobile browsers cannot view tag pages -- just user feeds. While you can view individual Instagram streams and photos in your browser, it does not offer the same options for discovery and interaction that the Instagram app provides. Unofficial services, such as Webstagram and Statigram, take Instagram content and allow you to browse and interact with it online. Webstagram displays popular images. Both Webstagram and Statigram allow you to search for users by name or search tags, and view those search results in the browser. Instagram: Announcing Instagram Profiles on the Web! Poland, Ashley. 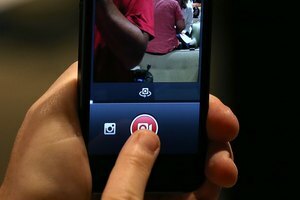 "How to Look at Instagram Without Following." Synonym, https://classroom.synonym.com/look-instagram-following-17331.html. Accessed 18 April 2019.